Posted on November 26, 2014 by Wuensch Construction Inc. 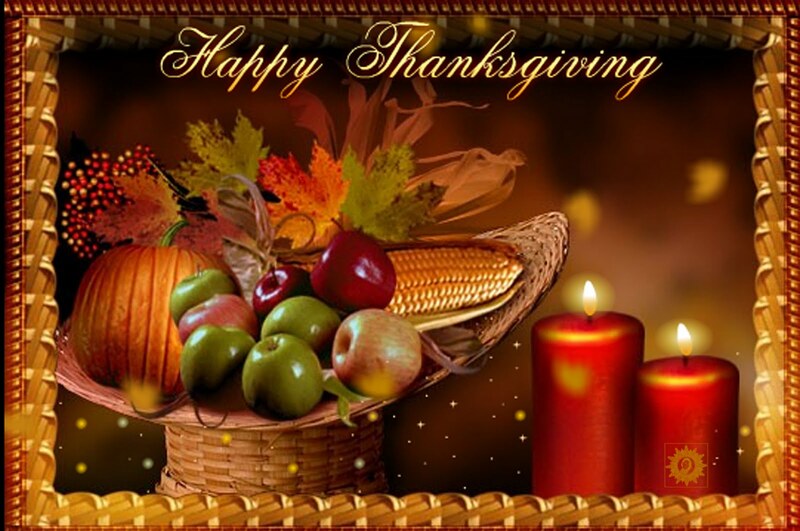 Happy Thanksgiving from all of us at Wuensch Construction. 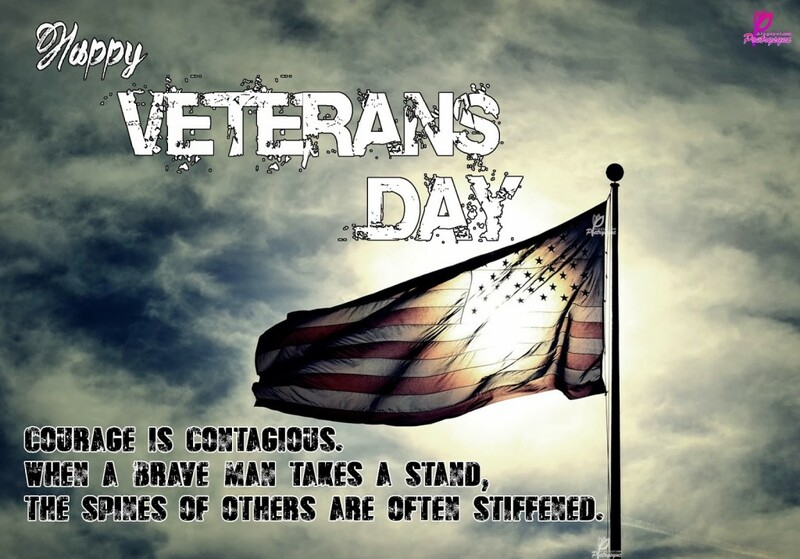 Posted on November 11, 2014 by Wuensch Construction Inc.
To our entire American Vets we thank you for keeping us safe and free. Posted on November 3, 2014 by Wuensch Construction Inc. 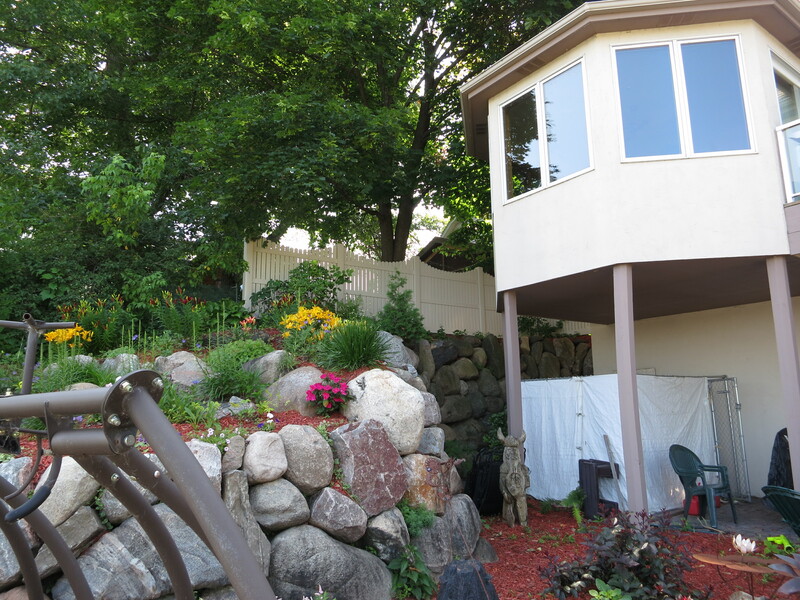 This customer in Excelsior Minnesota called Wuensch Construction to get a little privacy from their neighbors on Lake Minnetonka. 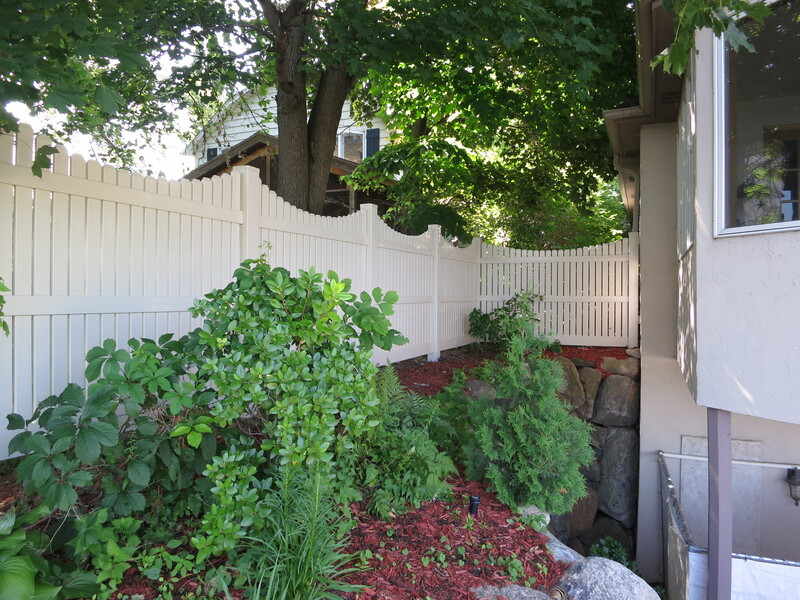 We installed heavy-duty vinyl maintenance free board and batten style fence. 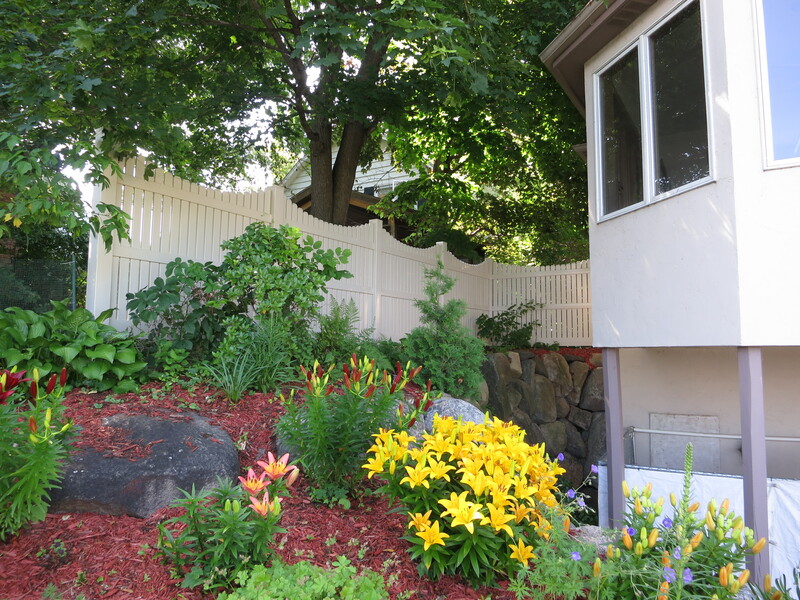 Wuensch construction exceeded the customers expectations of materials and workmanship.